Ex-prime Minister (PM) Nawaz Sharif on Monday has requested the court to dismiss the statements recorded by Panama Joint Investigation Team (JIT). 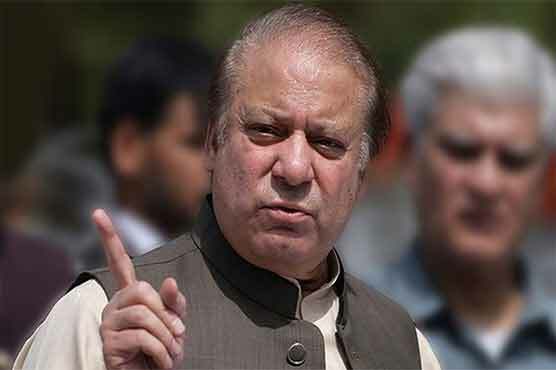 During the hearing headed by accountability court judge Justice Mohammad Arshad, the former PM continued to record his statement in Al-Azizia Steel Mills reference. He said that a joint plea has already been submitted in the Supreme Court (SC), adding that JIT is not more than an investigation agency and that its probe was biased and without proof.